GENELLE BHARAT has a story to tell and she intends to spread it to anyone willing to listen. A fire officer by day, mother of one, aspiring pannist and budding calypsonian – a veritable everywoman – she has found a way to relay her story through music. 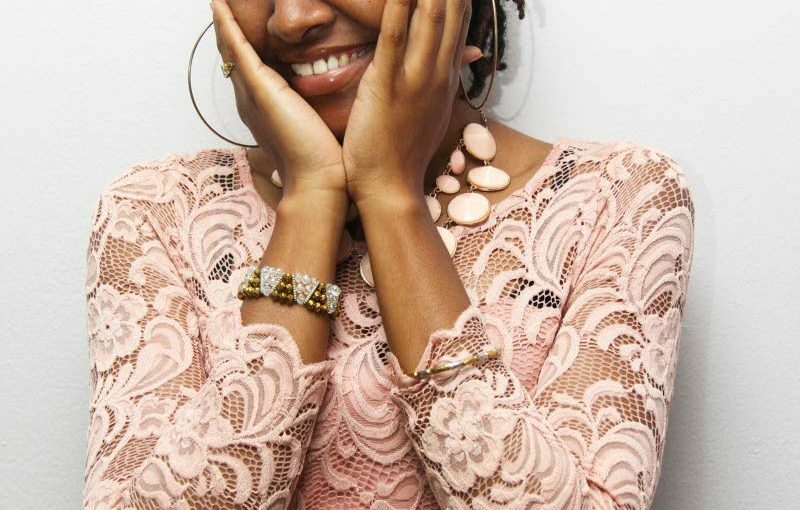 Bharat visited Newsday's Port of Spain office last Thursday to talk about her music, inspiration and message of hope to other young people who may be facing difficult situations. 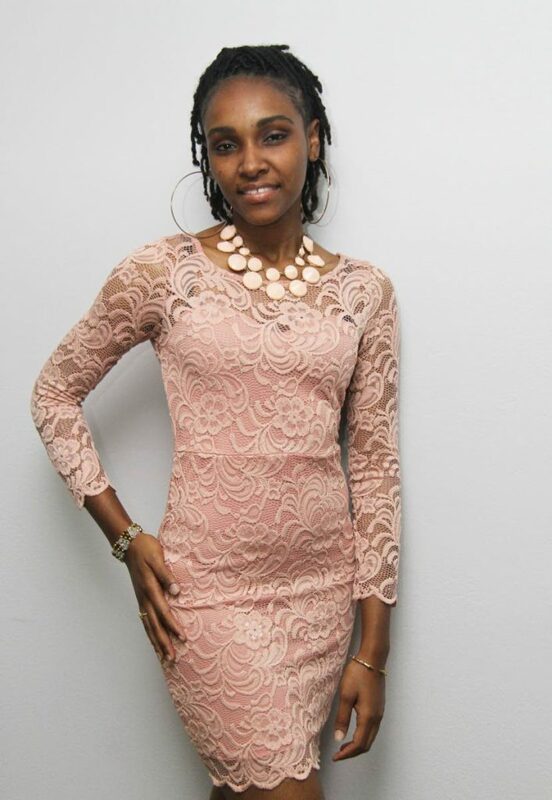 The 27-year-old Laventille resident says while she has enjoyed some mainstream success, it was her hard work, dedication and spirituality that guided her through some of the most difficult moments in her life. While she might be a relative newcomer to kaiso music, Bharat is no stranger to the stage, having performed since a young age. In many ways, Bharat defies the expectations of her peers. She is a young woman in what some may consider a dying artform, and her on-stage persona is in stark contrast to her otherwise shy demeanour. "It's something that I'm really passionate about. I've been performing with the steelpan, folk dancing and singing for years since I was five years old,"
Bharat said. "Kaiso has so much range and depth for story-telling, I love being able to relate my own experiences through music for everyone to learn." This lesson is one she has carried with her for most of her life, learning to compose and write music. One of her compositions earned the Laventille Serenaders a top spot in the 2015 Panorama. Aptly titled My Testimony, Bharat's latest single is laced with real-life inspiration from her struggles with music, finding a balance with her faith and her artform. Bharat has dedicated most of her life to music and is even assigned to the Fire Service band in Chaguaramas, where she works on her skills as a composer and lyricist. Asked how she balances her career with motherhood and her passion for music, Bharat says support from her family, especially her mother Joanne Kinsale, was integral to her success. The post Bharat shares message through music appeared first on Trinidad and Tobago Newsday.